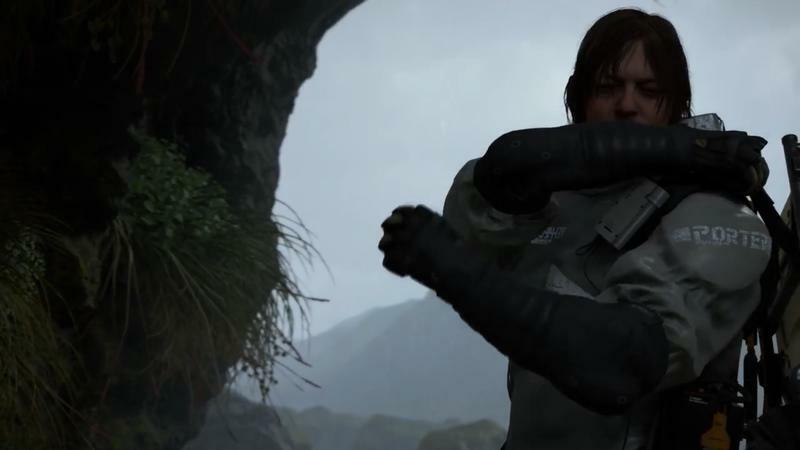 Hideo Kojima is nothing short of a legend in the gaming world thanks to his 3-decade tenure on his Metal Gear series. 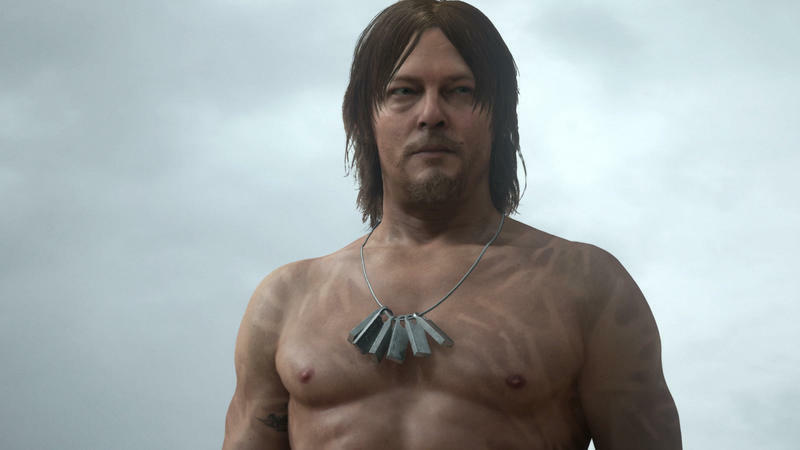 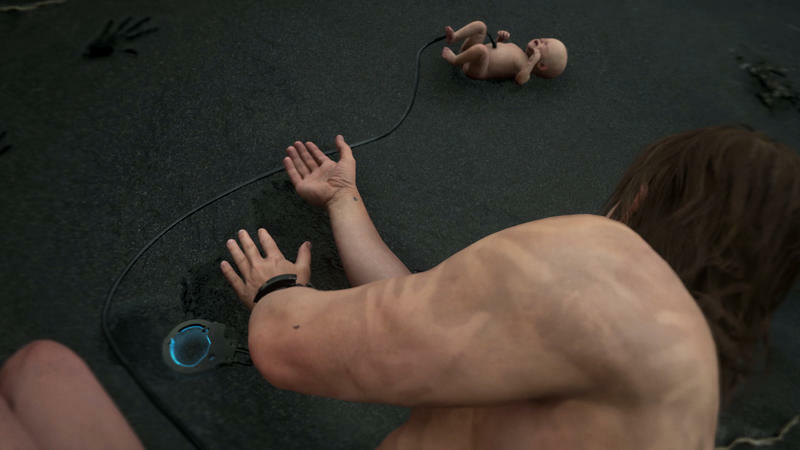 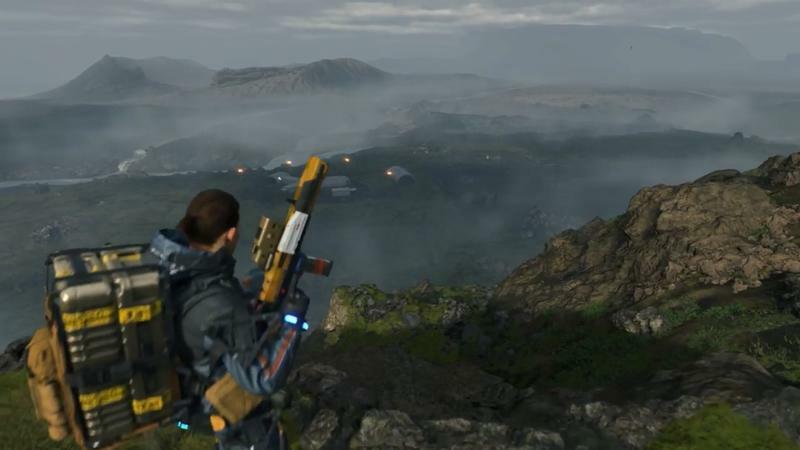 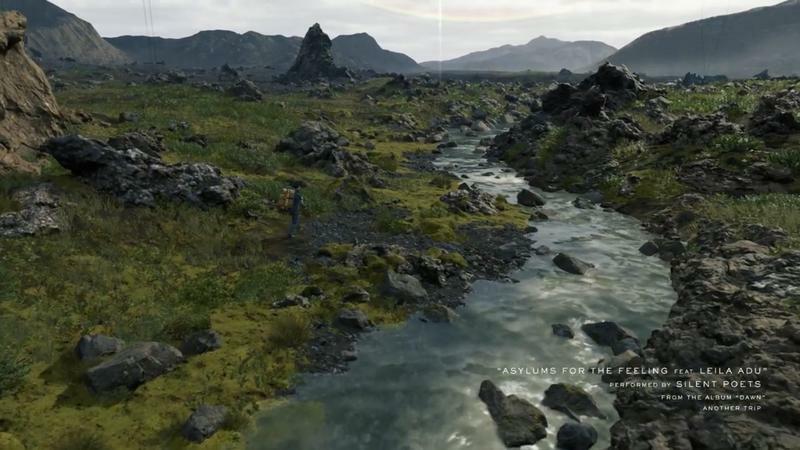 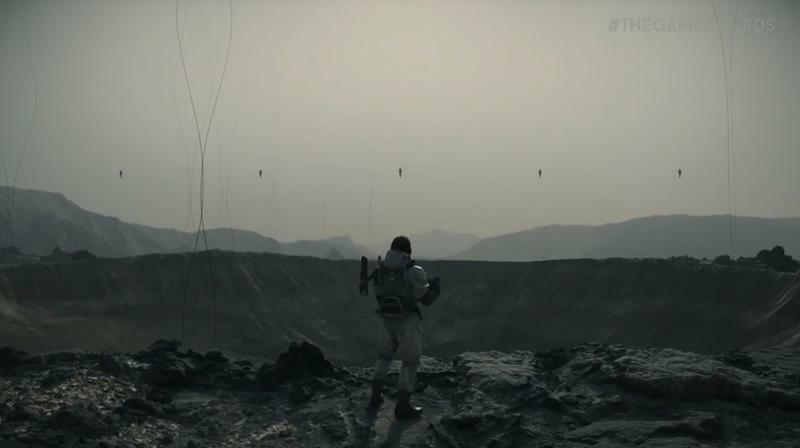 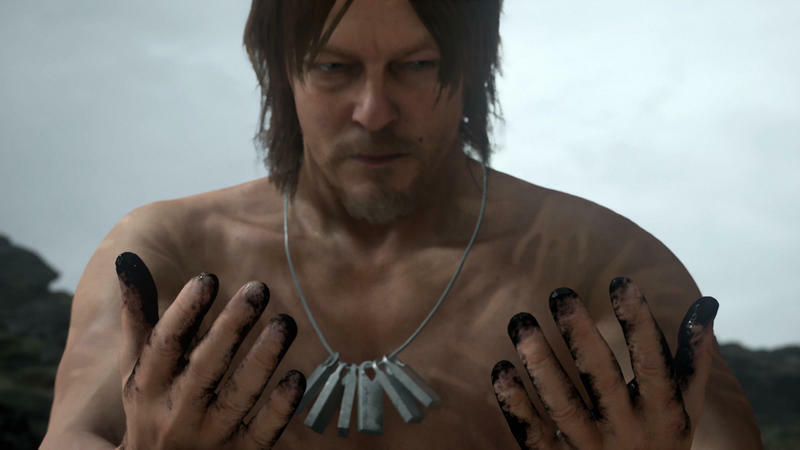 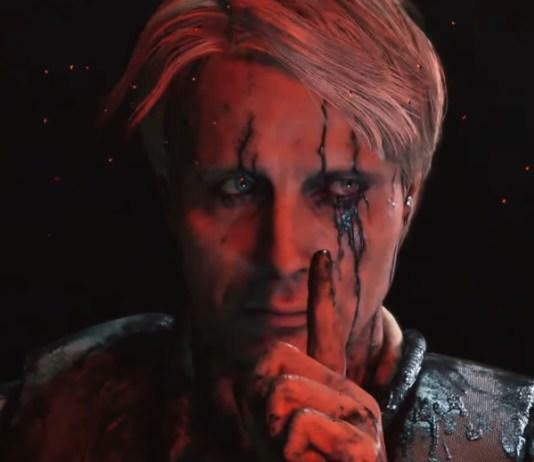 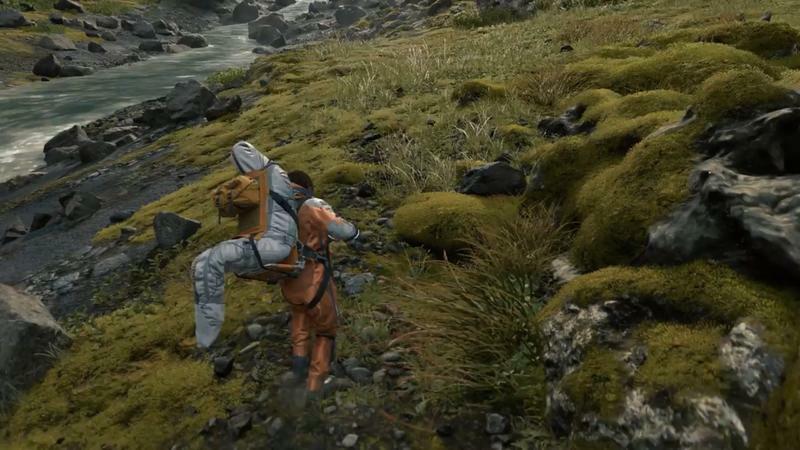 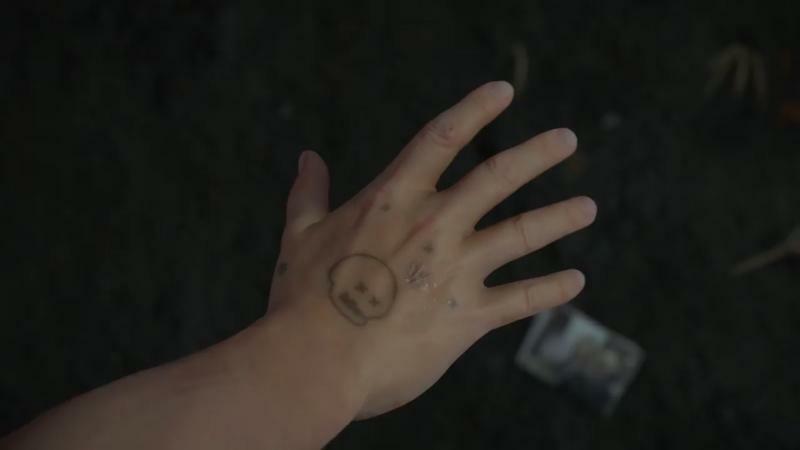 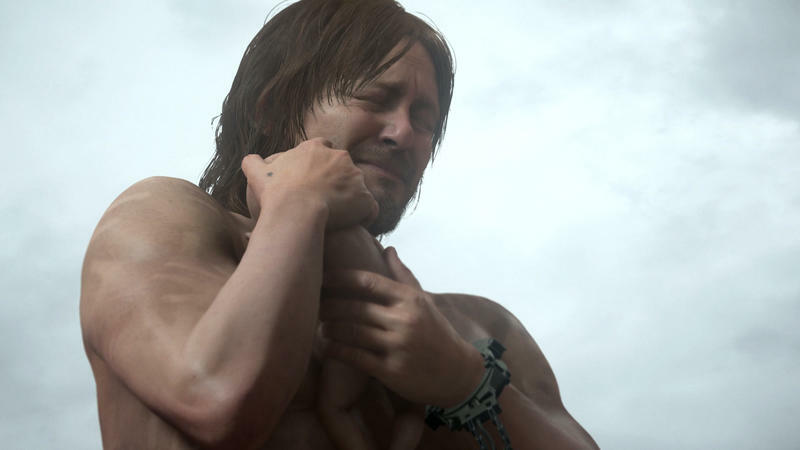 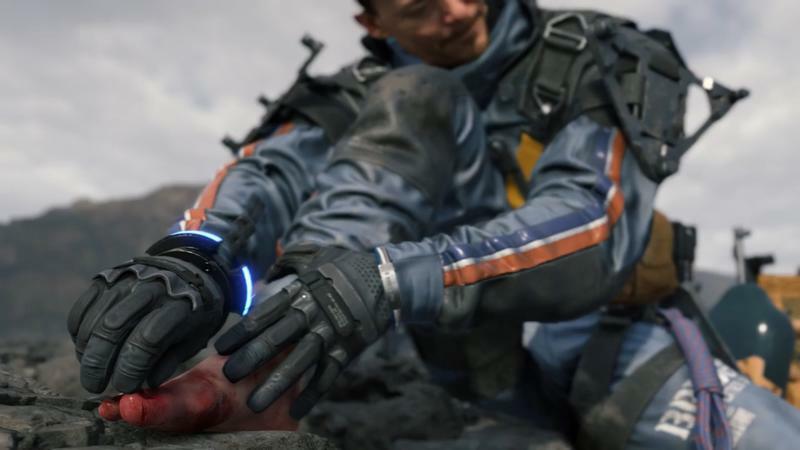 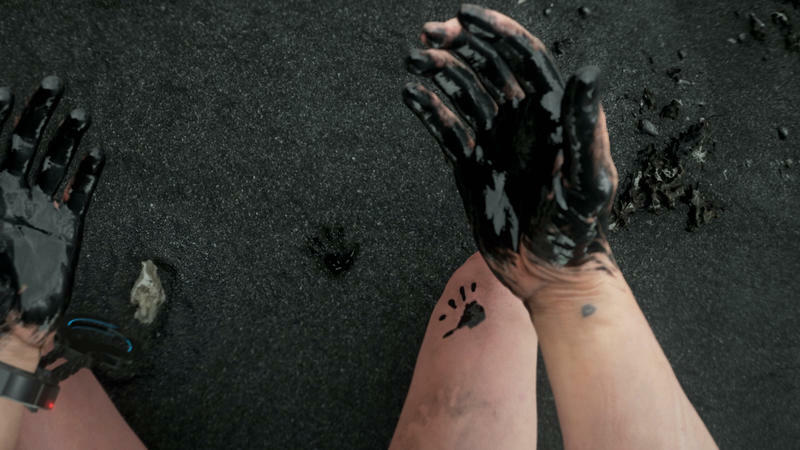 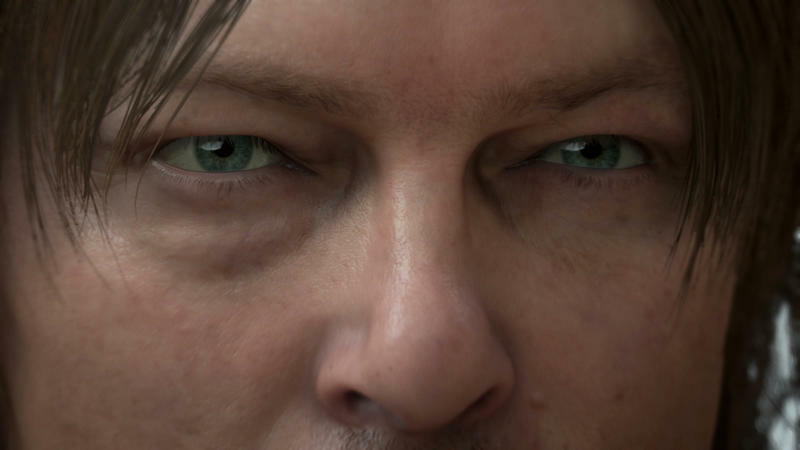 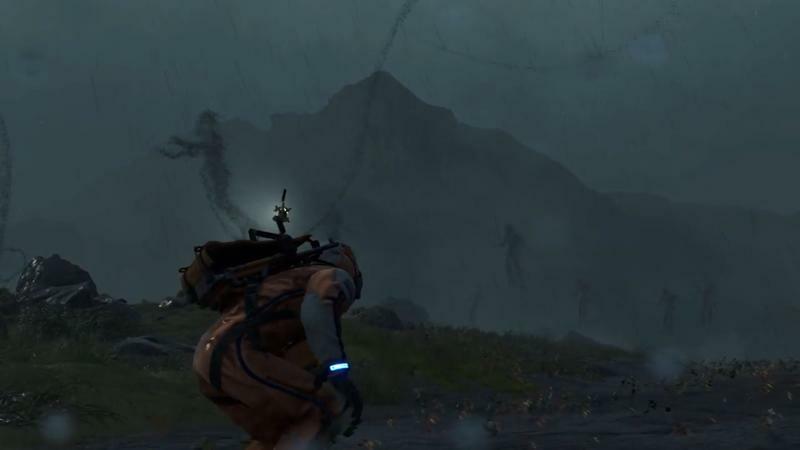 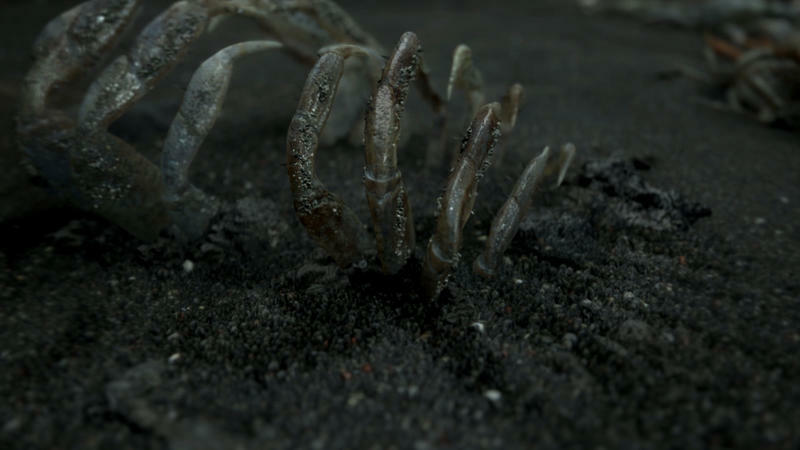 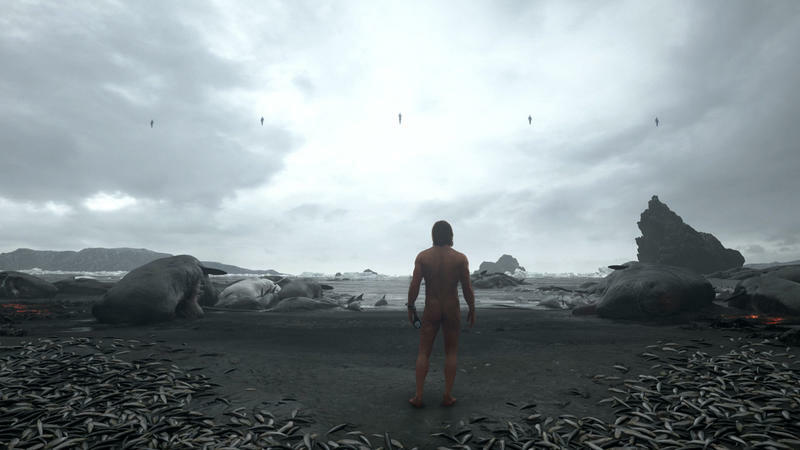 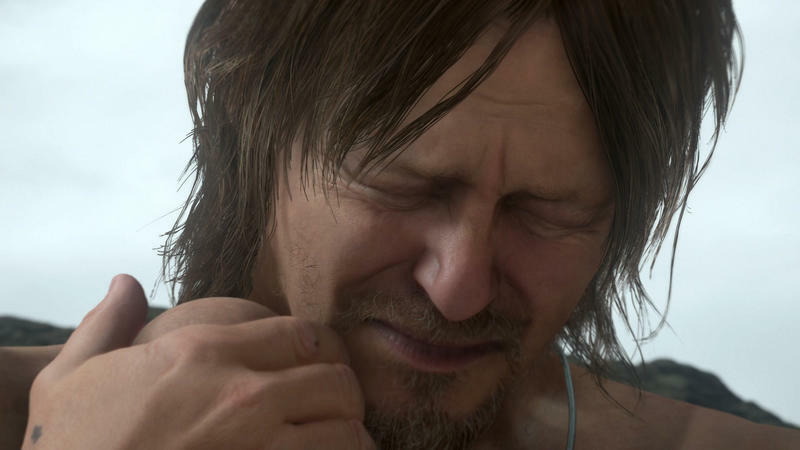 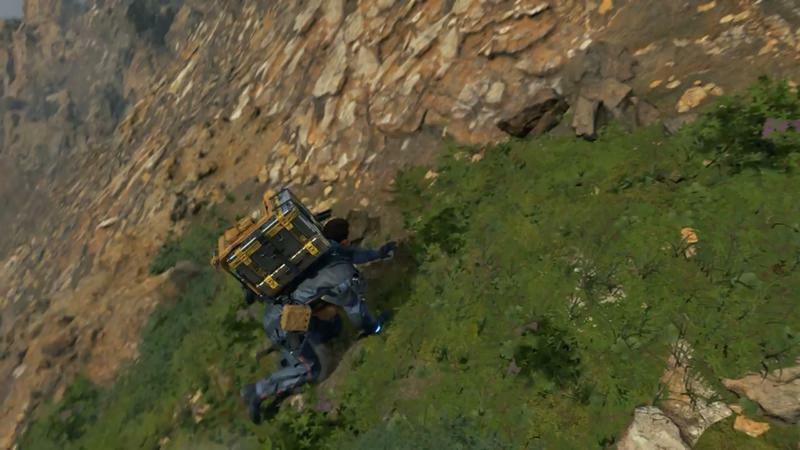 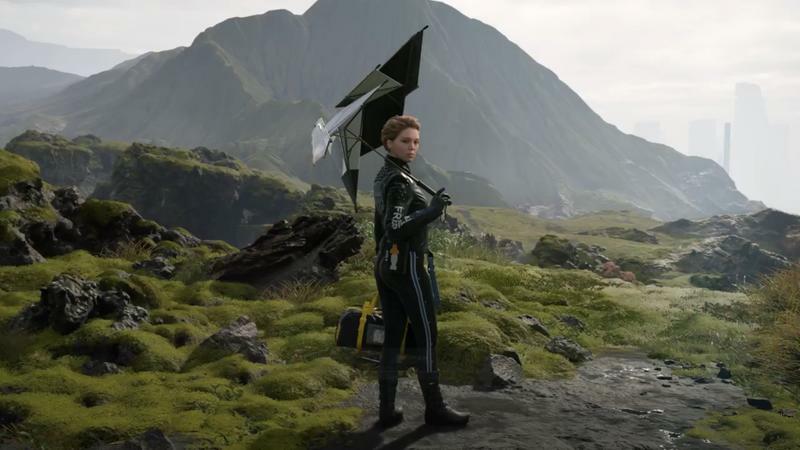 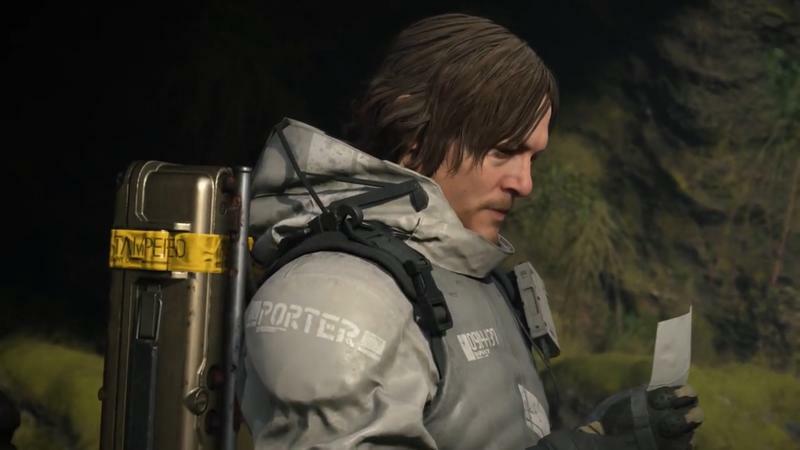 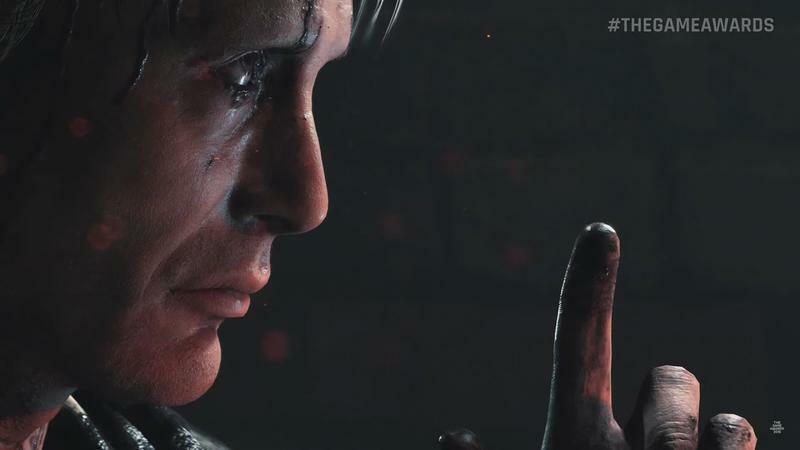 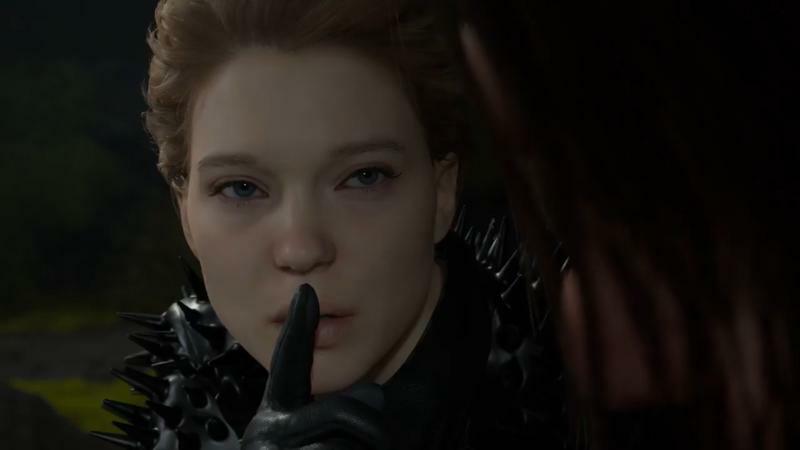 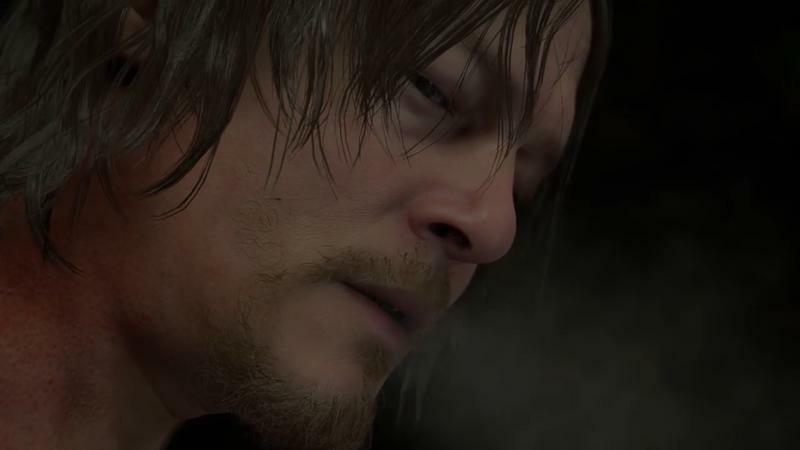 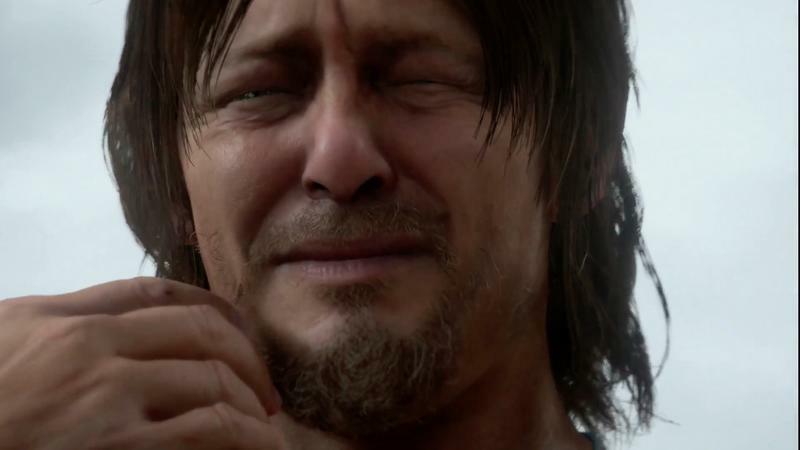 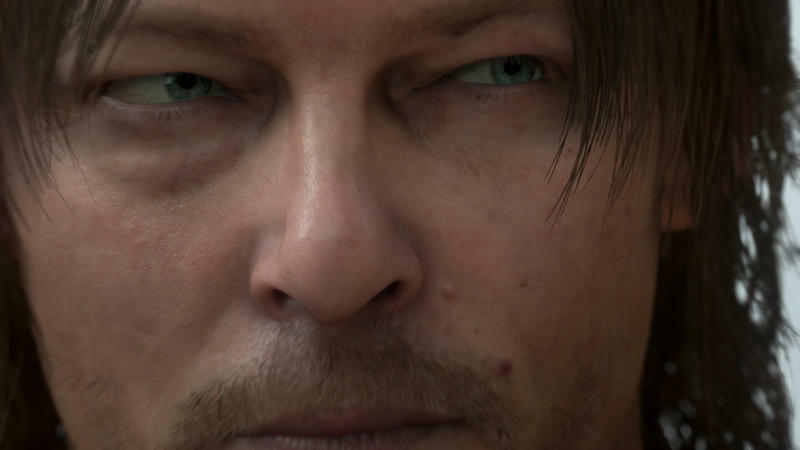 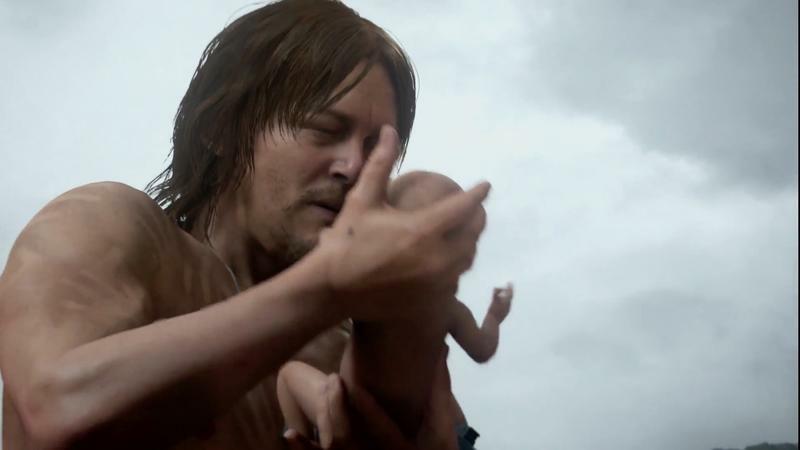 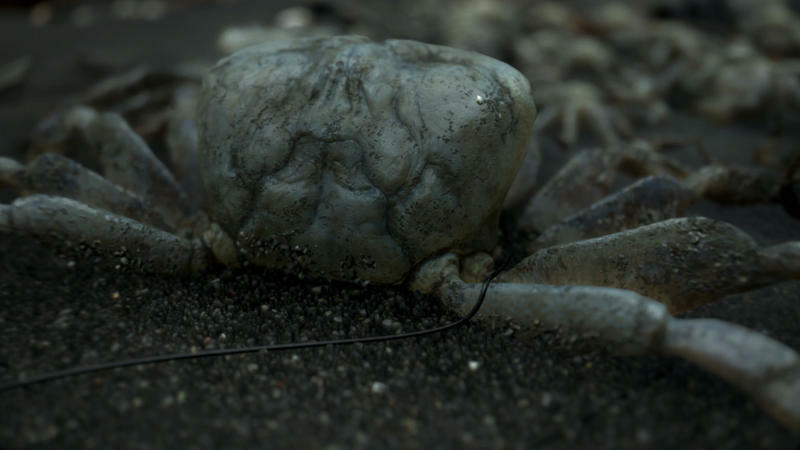 For the last couple years since the company sent him packing when it decide to focus on pachinko machines instead of big-scale games, he’s been working on something new: Death Stranding. 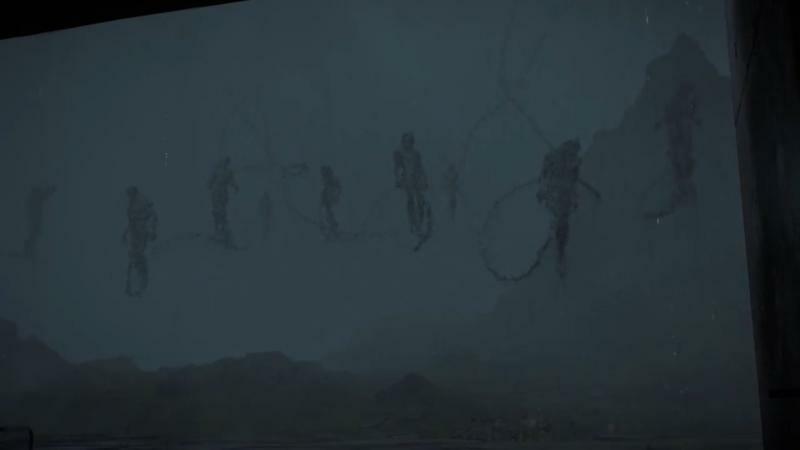 Ever since the first trailer, we’ve been struggling to figure out exactly what it’s about. 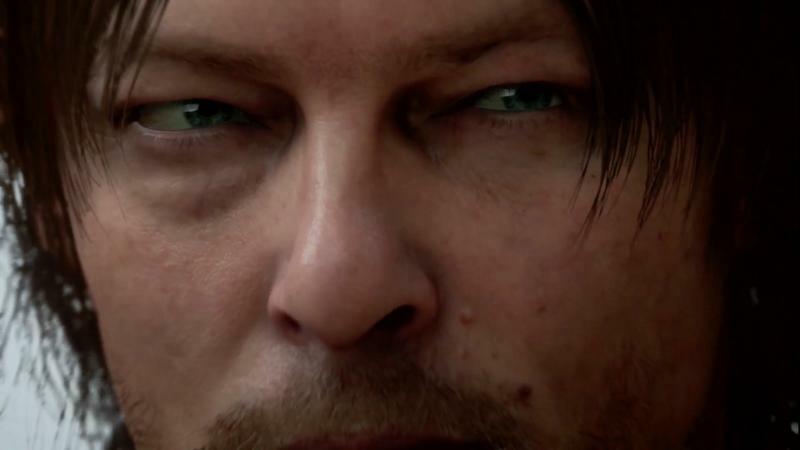 Now, the newest trailer coming out of the Tokyo Games Show tells us absolutely nothing concrete. 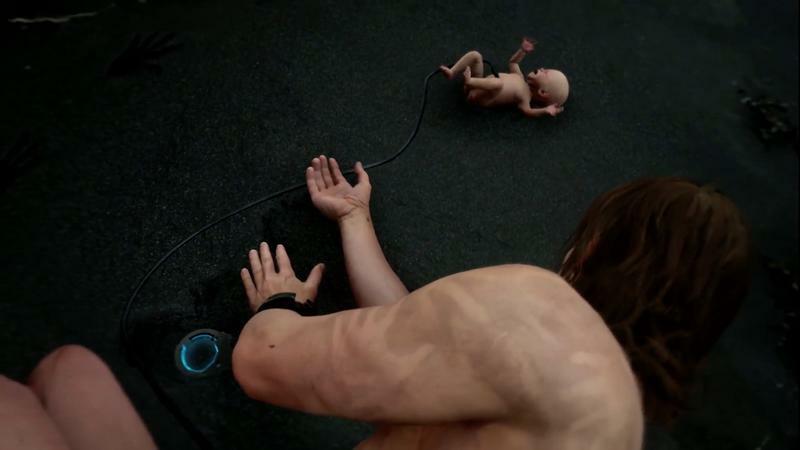 Dangit, Kojima. 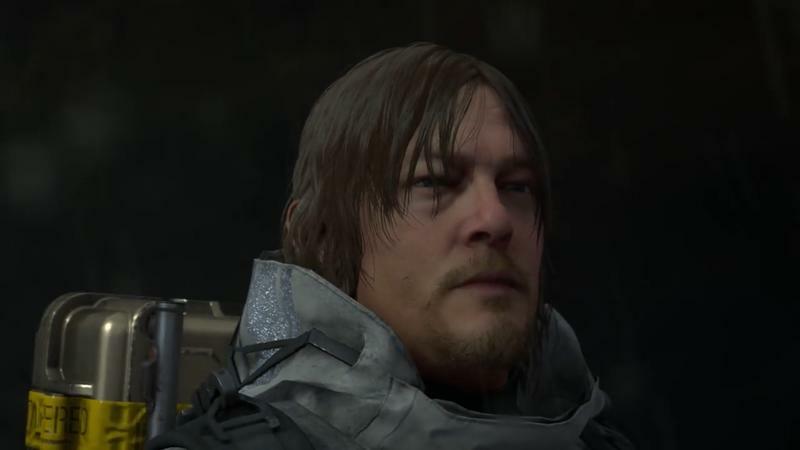 Of course, the trailer ends just before we get any gameplay, a consistent point of frustration for those skeptical of Kojima’s games. 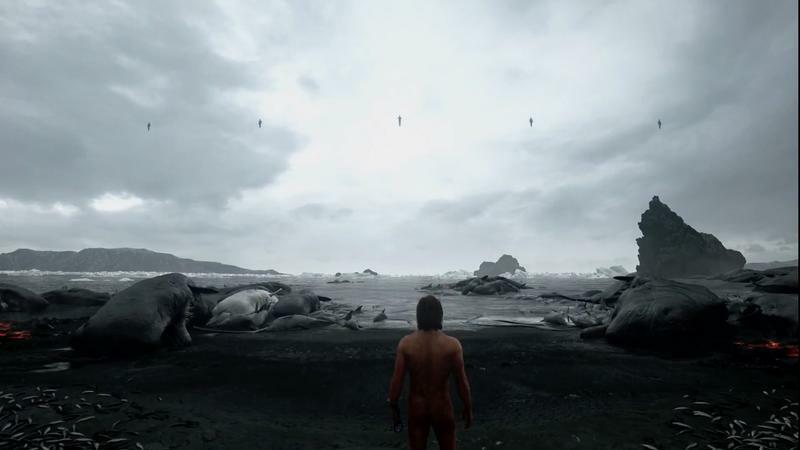 It’ll likely be a bit before we get to see any of that. 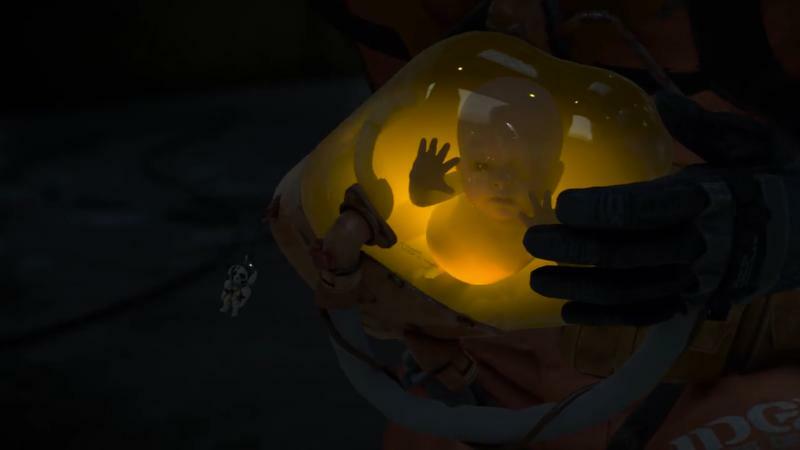 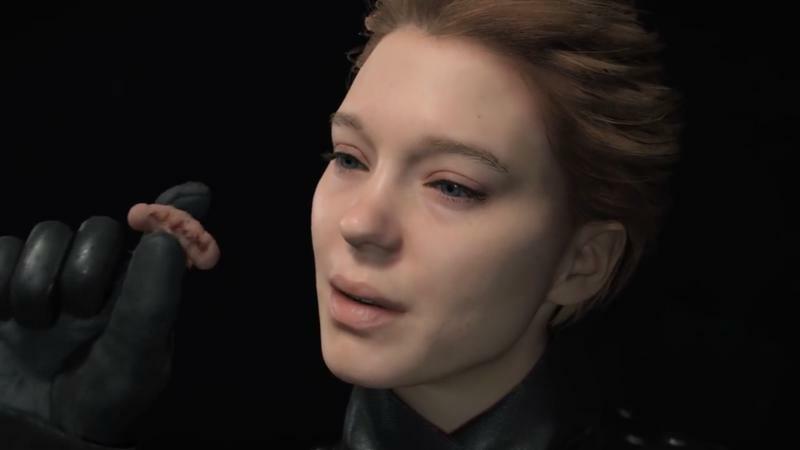 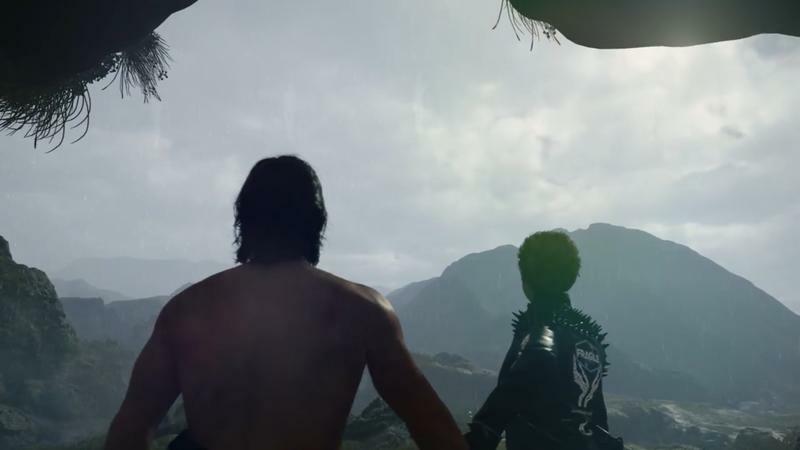 In the meantime, I’m digging these weird trailers and could probably just be happy getting semi-annual weird trailers from Kojima in perpetuity. 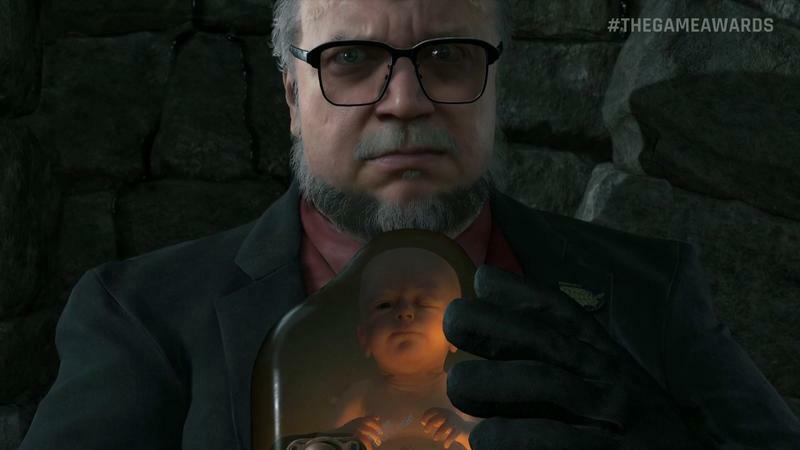 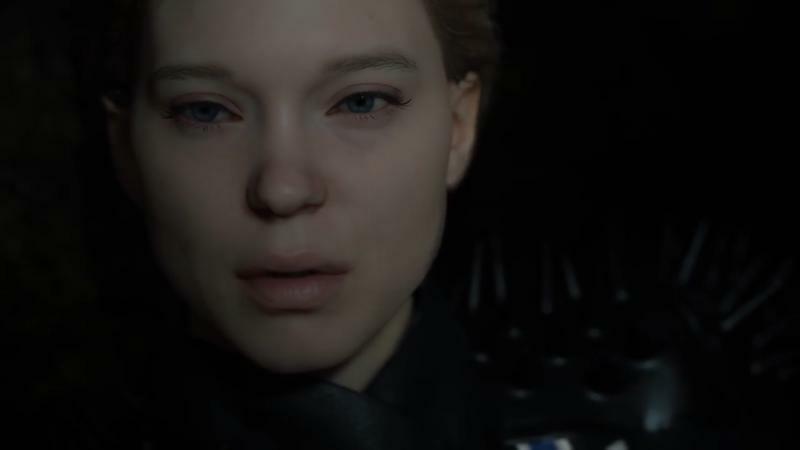 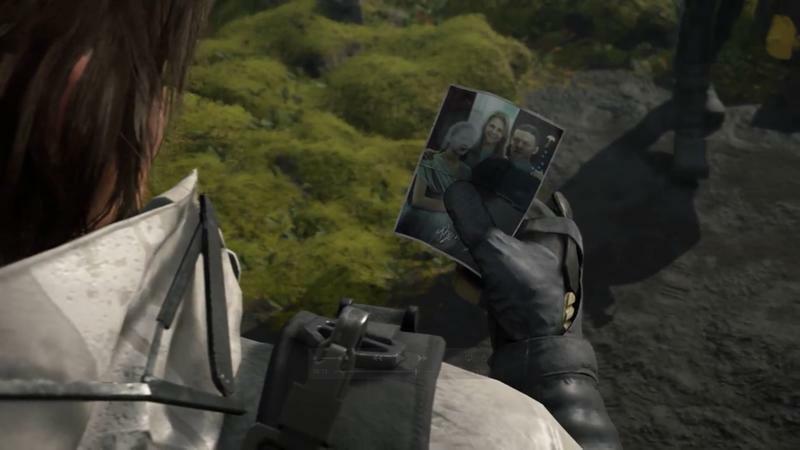 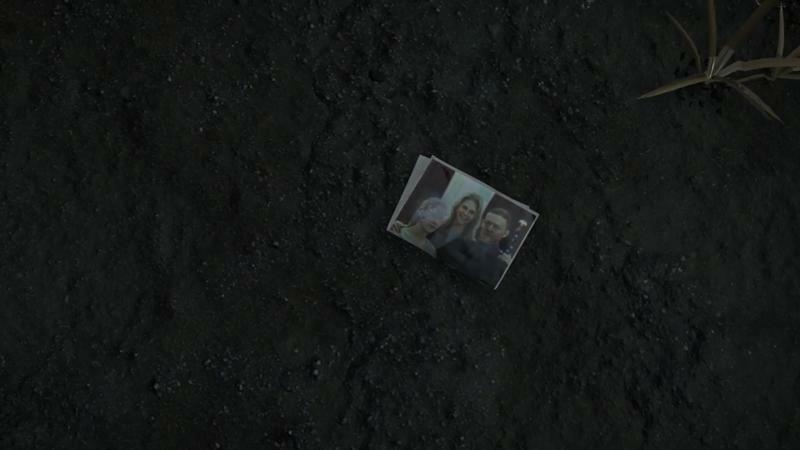 In addition to Troy Baker and Norman Reedus, actors Mads Mikkelsen (Hannibal) and Lindsay Wagner (The Bionic Woman) are appearing in this game, as is Shape of Water director Guillermo del Toro. 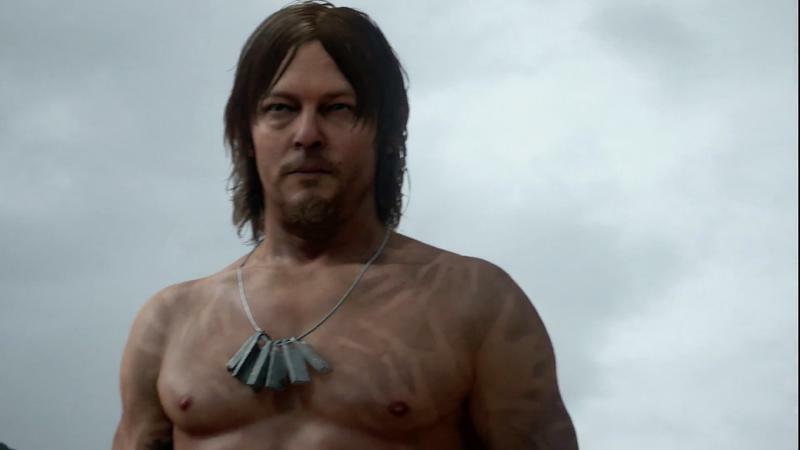 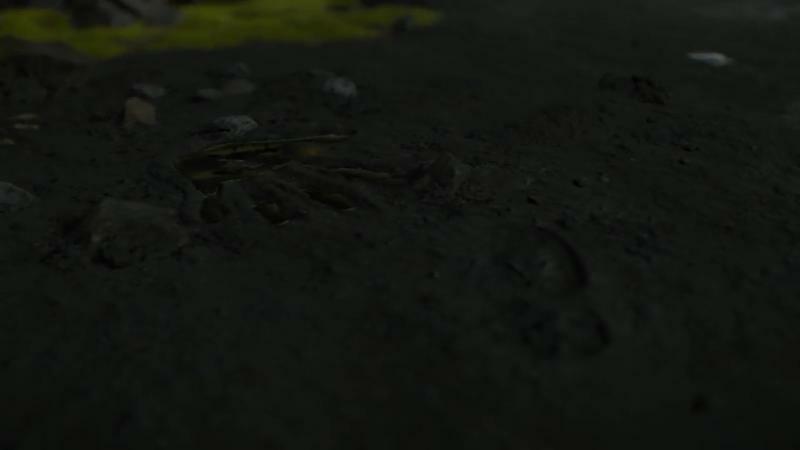 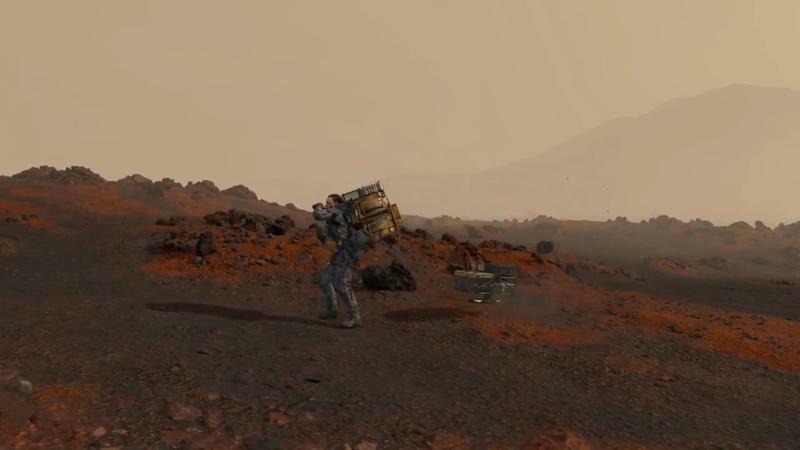 The game doesn’t have a release date yet but, at this point, we’re guessing at a 2020 release for this PlayStation 4 exclusive.